The perfect party piece for any occasion small or big, our delicious tray of Mars Bar cakes are impossible to resist. Choose a gift box of 12 Mars Bar Cakes, secured with a chocolate brown bow. The gorgeous caramel flavours set off by that distinctive crunch, coupled with a splendid gooeyness that you just can’t say no to will leave you and your guest rushing back for more, every time! 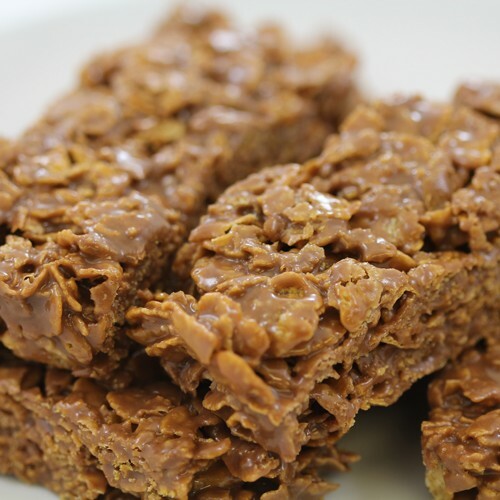 Nobody can say no to these delicious Mars Bar Cakes. Indulgently gooey, deliciously sticky with that unmistakable crunch that releases a burst of completely moreish flavour in your mouth, one is never enough with our tray of Mars Bar Cakes. 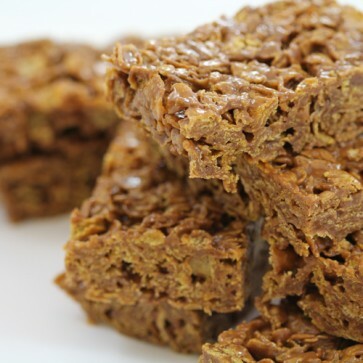 You just won’t be able to resist that instantly recognisable sweet tang of caramel combined with chocolate and the utterly satisfying crispy crunch when you bite down into the perfectly sized square of this absolutely magic baked treat. Ordinary crispy cakes have nothing on these. 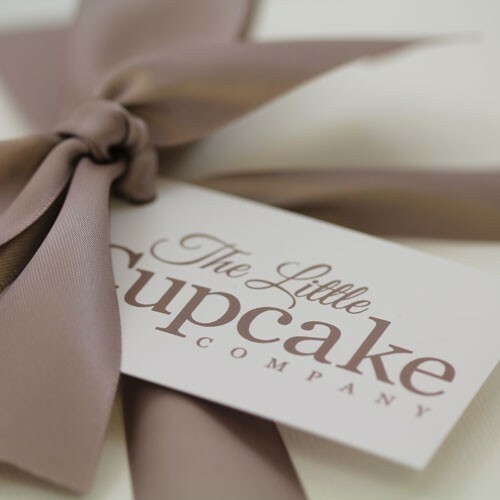 These little delights are perfect for any party, just make sure you remember to share with everybody else! Sent by recorded first class post (delivery date estimated only) or by courier for larger quantities.